Mission Matters Conference: Registration Now Open! 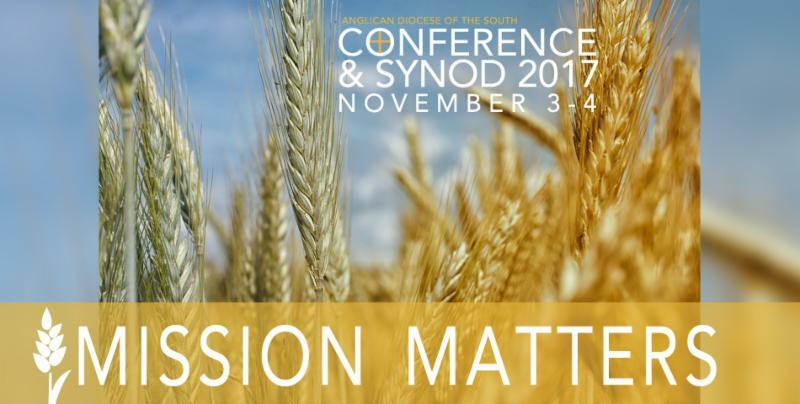 Registration is now open for Mission Matters: Conference and Synod 2017! How can local churches be on mission in today’s world? What can we be doing to reach our communities with the Gospel through our local churches and church plants? Join us as we gather to worship, re-connect, learn, and discern together! Cost is only $68, which includes Friday dinner and lunch on Saturday.